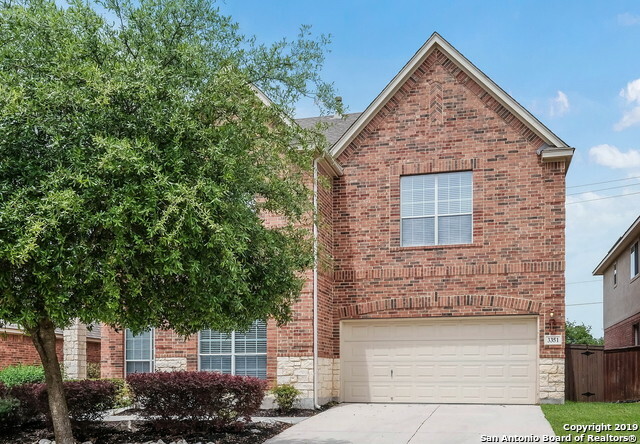 All CIBOLO CANYONS/Ventanas homes currently listed for sale in San Antonio as of 04/23/2019 are shown below. You can change the search criteria at any time by pressing the 'Change Search' button below. "Beautiful Ventanas! My sellers have taken pride in this home and it's shows! Your buyers will say this is it! Alot of love in this home, so well kept! It's all about the covered deck and view of quiet hill country! Kitchen opens to family room with wood flooring and great tile and new carpet upstairs! Long list of special upgrades, tripped out master closet, amazing laundry room, 42 inch custom cabinets, granite, spacious living areas, study could be 3rd living! Nice gameroom room up! Room for "